New Coupons Means Great Deals At Kohl's! You are here: Home / Great Deals / New Coupons Means Great Deals At Kohl’s! New Coupons Means Great Deals At Kohl’s! Lots of Home Items on sale this week at Kohl’s for 20% to 40% off! Additionally there are promo codes to get $10 off a $50 Home Purchase (ends August 1) and a new short term deal (ends July 26) to get $10 off any $30 purchase! When you stack these, New Coupons Means Great Deals At Kohl’s!! 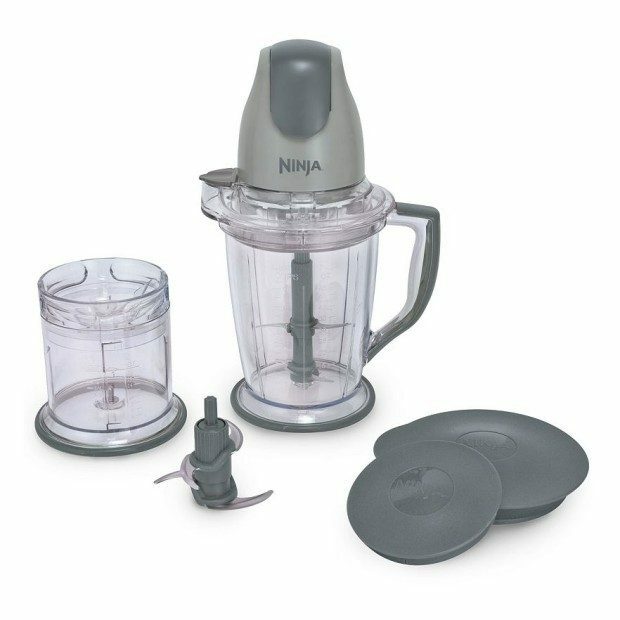 The Ninja Master Prep Professional Blender is on sale for $50.99. Use promo codes HOME10 and HEATWAVE10 at checkout to get this Ninja Blender for Only $30.99! And you can ship to store for FREE! Print your passes to get a great deal in store!